The only guarantee any of us have of something of value outlasting us and positively impacting succeeding generations is a life of faith in Jesus Christ. The highest and greatest use of our lives therefore is to spend it living for and serving Him. Enoch – walked with God. Never died. 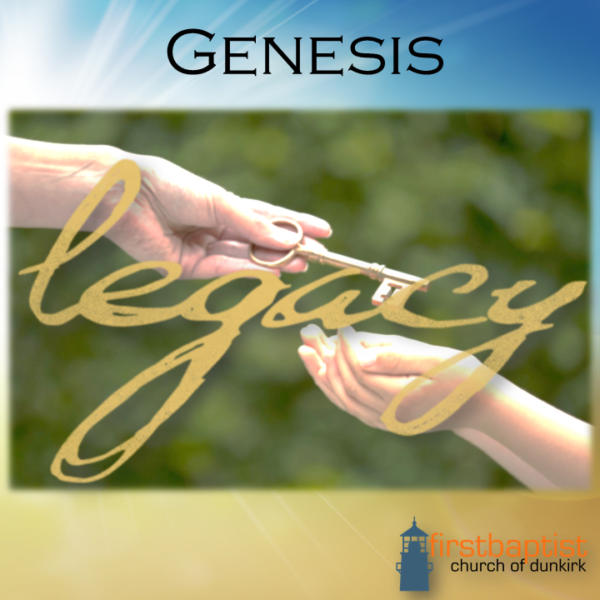 Since legacy is meant to be something of enduring value, a spiritual legacy, which has the potential to be a blessing for all eternity, is of course the most valuable legacy anyone can leave behind. For followers of Jesus Christ, our spiritual legacy is salvation and resurrection life which we receive from Him, secured through His sinless life and death for all human kind.